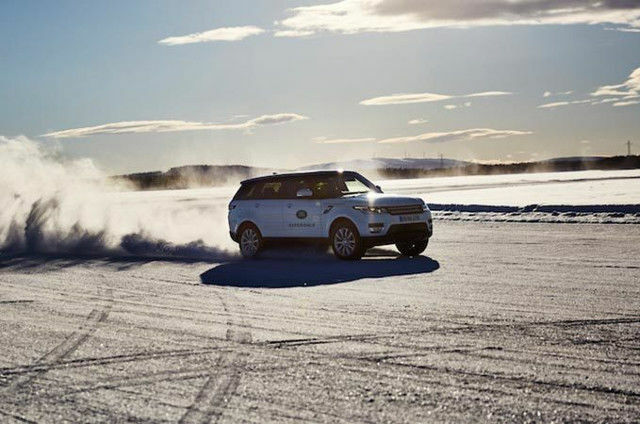 Available as either a 3 or 4-day experience, this is the perfect introduction to the thrilling art of ice driving. 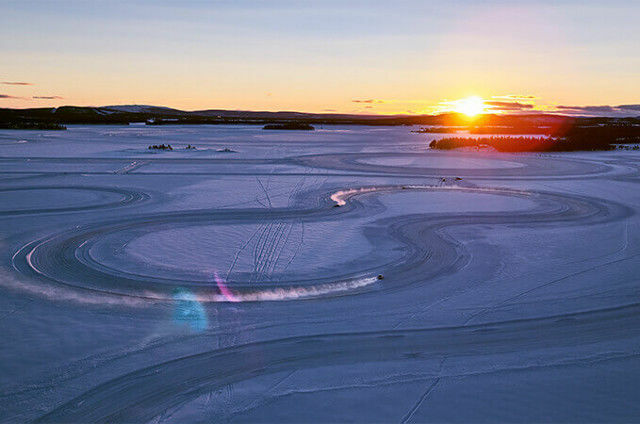 Set against a stunning Arctic backdrop, test your limits over the various ice tracks. Also offered as a 3 or 4-day event, this programme is aimed more at returning guests or those with previous ice driving experience. Featuring more track time in SVR performance vehicles, one-on-one tuition and technical challenges. 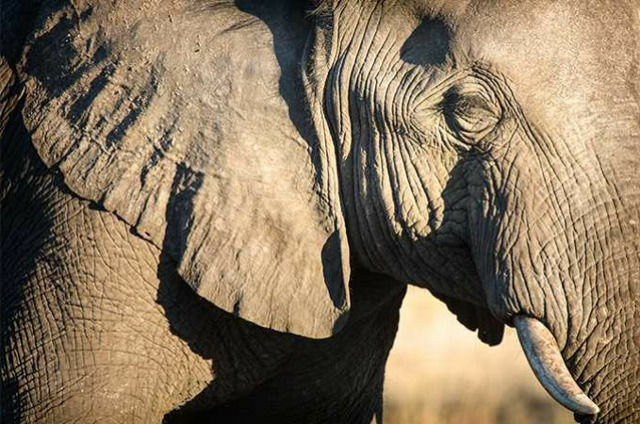 With a focus on Namibia’s rich wildlife, you will visit the Etosha National Park where you will see a host of animals in their natural habitat. Combining the vast bird population of Namibia with its remarkable geological phenomena. 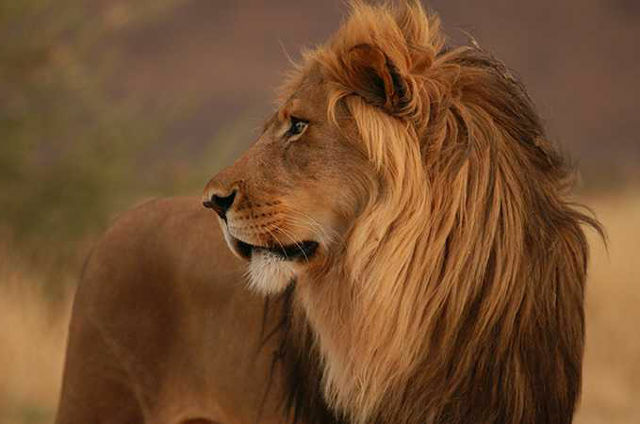 With visits to the Namib and the Kalahari deserts as well as the Namib-Naukluft Park. 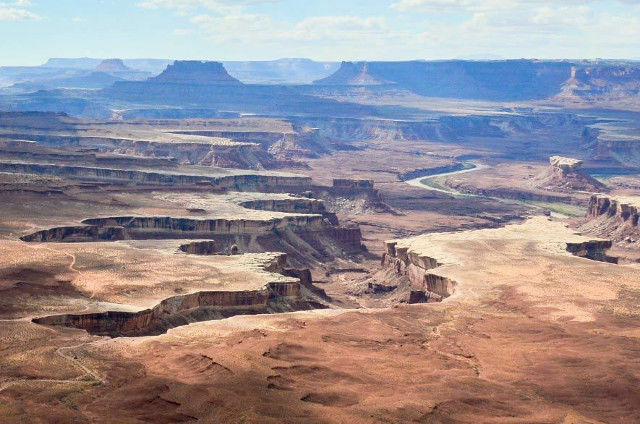 Nestled in the American Southwest lies the city of Moab. A stunning and unique, red rock landscape that is best explored from behind the wheel of the All-New Discovery. The perfect destination for anyone looking for the ultimate off-road challenge.